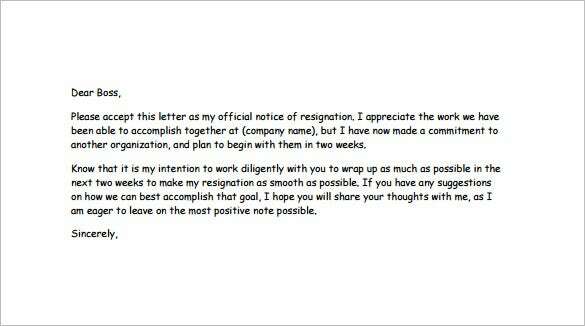 5+ Funny Resignation Letter Templates – Free Sample, Example, Format Download! digeratisearch.com | The funny resignation letter to boss template in PDF is a small and simple resignation letter that explains the reason in full details which led to the decision of resigning from the job. 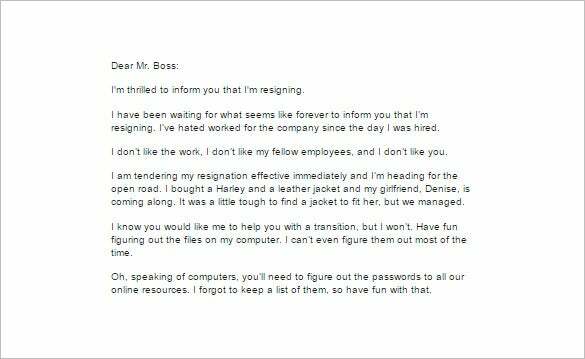 The very funny sample resignation template to the company is a much needed resignation letter template for employees who hate their job and is extremely excited to resign from the company. 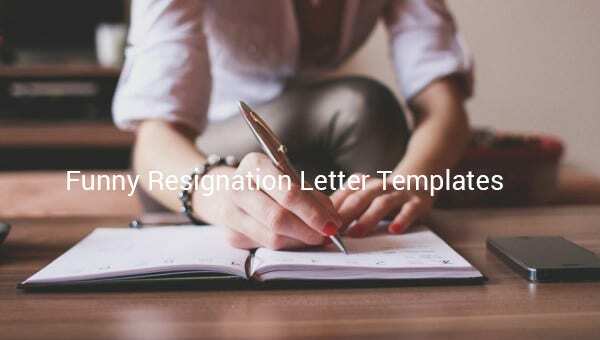 The funny resignation letter pireate format template is a comprehensive resignation letter template that is emotional as it is used by employees who are retiring from the job with a heavy heart. 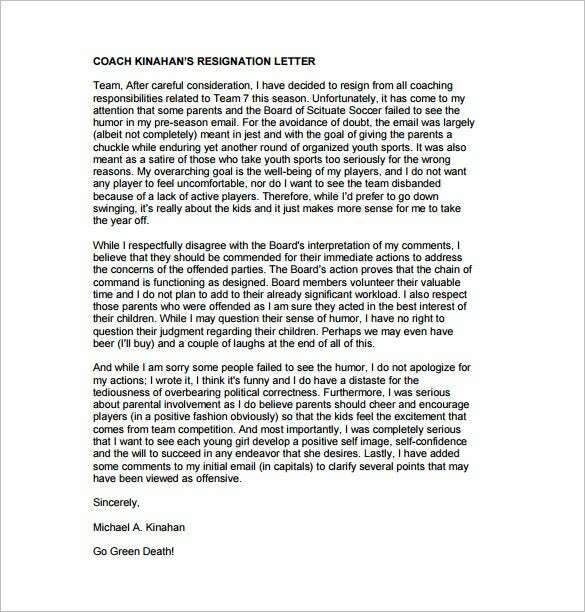 masslive.com | The free funny resignation example letter to co-workers is a well detailed resignation letter template that is written to explain the reason of resignation of the coach due to an earlier mail which was interpreted improperly. 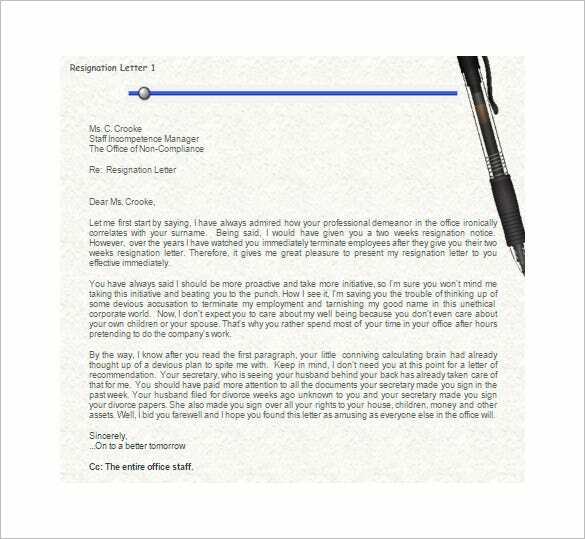 The example of funny resignation letter template to manager is a perfect example of a resignation letter template that is used by employees who are under an unruly and unjust manager. 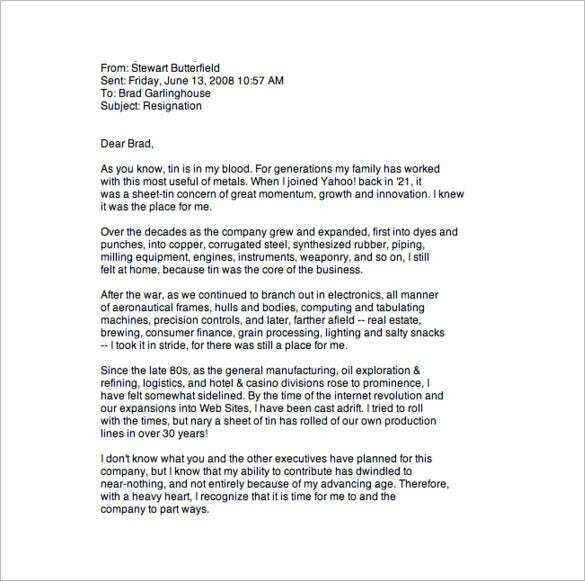 angelfire.com | The short funny resignation letter template in PDF is a simple resignation letter template that diligently mocks the superior. A perfect template to be used by employees harassed by the superior. 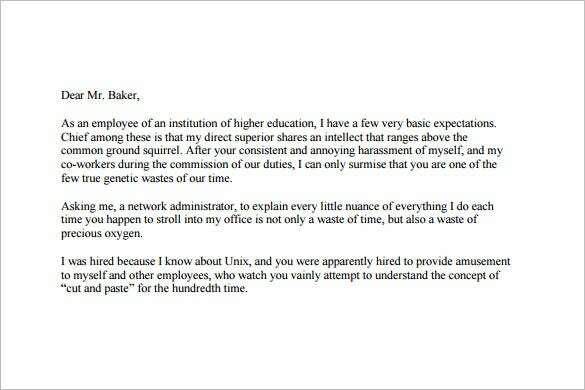 You can get some of the funniest sample letters online. Such Resignation Letter Templates are available in PDF, excel and word templates. They are often free to download.